« This is what I believe. We are all connected. Eternally! A six man video and sound crew from AARP in Washington, D.C descended upon my home recently to interview me about my seismic career change from lawyer to nature photographer. They arrived at 9 a.m. and stayed until sunset producing the piece about how I came to have a second career so different from my first career. They even used an aerial video drone to capture some great overhead footage! 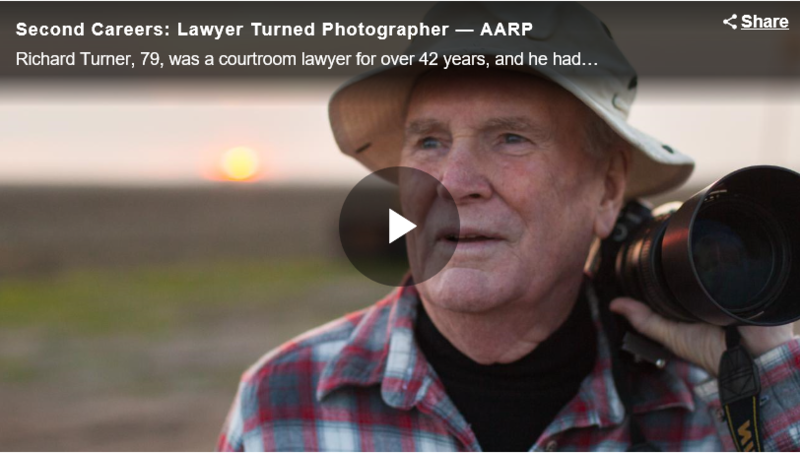 I invite you to check out the video AARP made. It’s about 3.5 minutes and it tells my full story of how I went from being an attorney to a photographer. And, I’m told it’s on the AARP YouTube channel as well. I’m excited that the topic of second careers is being given a spotlight because now more than ever, so many of us are enjoying second careers. I find it inspiring that people are finding so many great avenues to have a fulfilling life through jobs they may never have expected. If you’re interested in what people are doing for second careers, AARP interviewed nine others across the U.S. that have interesting second careers. I encourage you to take a look by clicking here. -Dog walker, museum CEO, air rescue and sailboat captain are just a few of the jobs they highlight. If you or someone you know is feeling called to do something different or make a change in life, these second career examples may be just the inspiration you need. They even have a second careers quiz to see if it might be right for you. If you read or watch any of the second career interviews, including mine, on the AARP site, I’d love to know what you think. Leave me a comment on my Facebook page here. 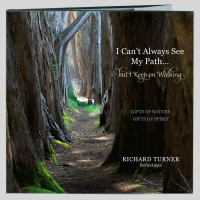 This entry was posted in News and tagged Nature, Richard Turner.